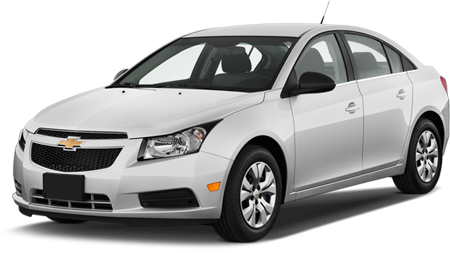 Best Chevrolet Repair in Walnut Creek! If you are one of thousands of Chevy car owners in the Walnut Creek area, you are already enjoying the innovative design, efficient packaging and improved ride quality of Chevy vehicles. Like all vehicles, Chevys require repair and maintenance services from time to time. It is important to choose a reputed and dependable auto repair facility to prolong the life and efficiency of your vehicle. 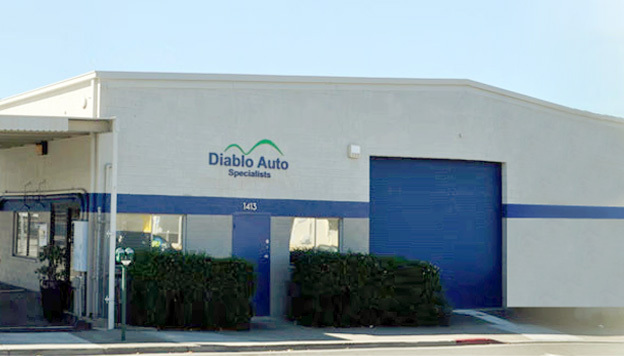 At Diablo Auto Specialists, we offer basic and high level Chevy repair and maintenance services for all models. Our technicians are ASE certified, and undergo several hours of on-going coursework each year. We believe in taking strides to maintain a high level of expertise in Chevy repair, and we believe that this is what makes us your best dealership alternative for all of your Chevy repair needs. Your satisfaction is our highest priority. We work hard to gain and maintain your confidence and trust in us. We are so sure of the high-quality service we provide that we offer a two year and 24,000 mile warranty on all of our Chevy repairs. We are a family owned business, and believe in providing your vehicle with the care it deserves. 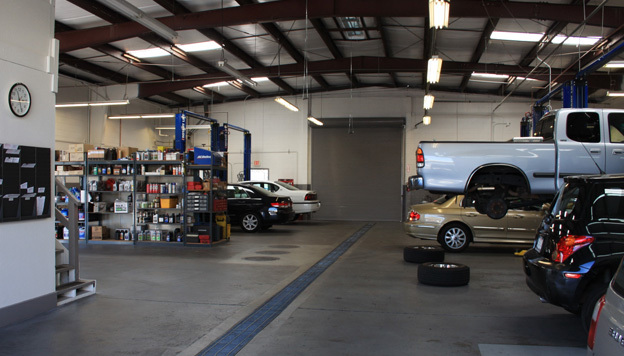 Our team of skilled technicians and mechanics will fix your car right the first time. Our ultimate aim is to get you back on the road as quickly, and as safely, as possible.